Ikebukuro is a section of the Tokyo Metropolis visited by many people from Japan and abroad. 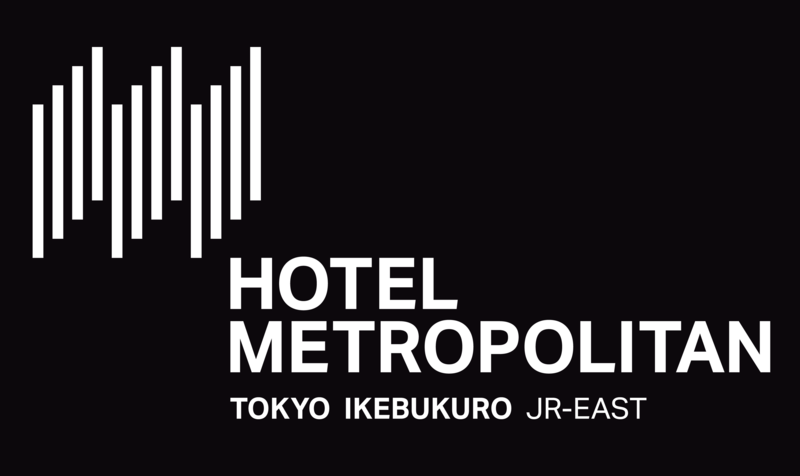 Hotel Metropolitan is located only three minutes’ walk from Ikebukuro station. Our “hospitality” continues to evolve in response to the changes brought about by globalization and to all the needs of our guests. Thoroughly enjoy your precious time by enjoying the splendor of the city and quality serenity.